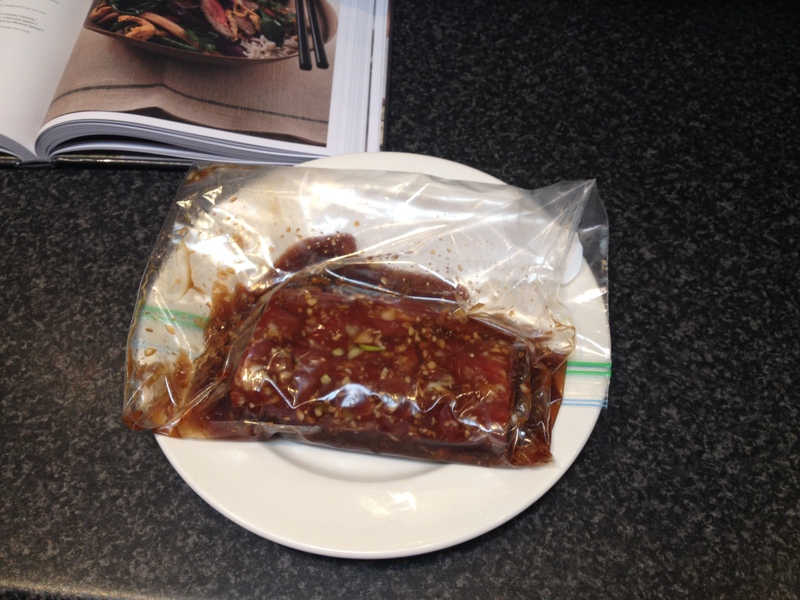 As a busy Mum, I’ve always got some home cooked meals in the freezer for my kids. These frozen meal are especially handy, when 5pm comes around, the girls are getting tired, I’m tired & I think, what’s for dinner? To know I can prepare a healthy meal for them in minutes, that’s been cooked from scratch, is wonderful. 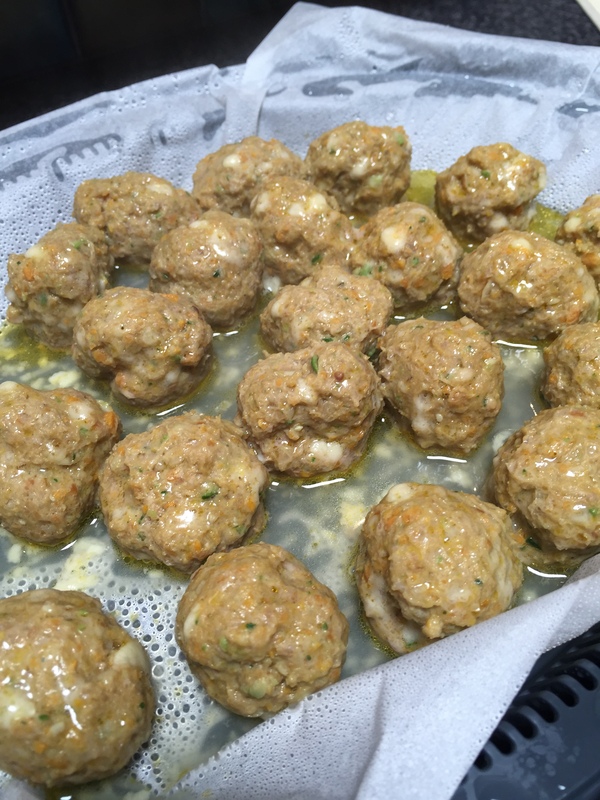 These balls are full of hidden veggies, that have been cut so small by my amazing Thermomix blades. They are also cooked in the Varoma, which keeps them lovely & moist. 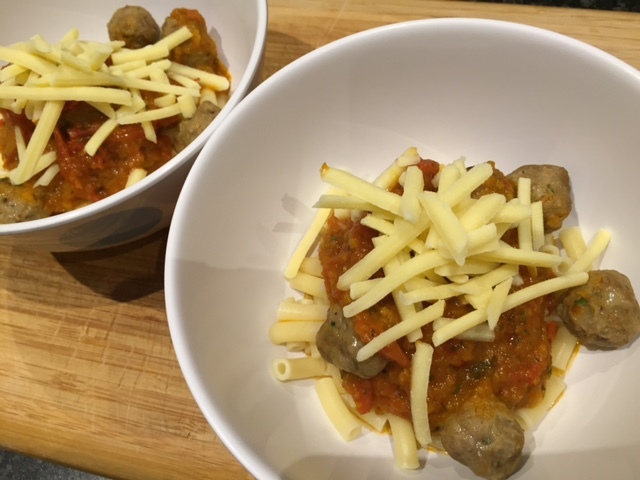 I’ve always got some of these meatballs in my freezer (in varying shapes & sizes), that I can turn into a family favourite meal. See the notes below for all the variations. I cook small balls to turn into spaghetti with meatballs. 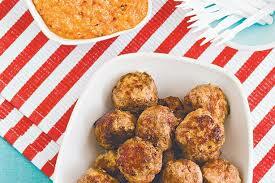 I cook small balls to serve on a pizza base with mashed vegies or pizza sauce, to make a meatball pizza. Another option is to shape the meatball mixture into rissoles, coat in breadcrumbs & shallow fry, so we’ve got hamburgers. 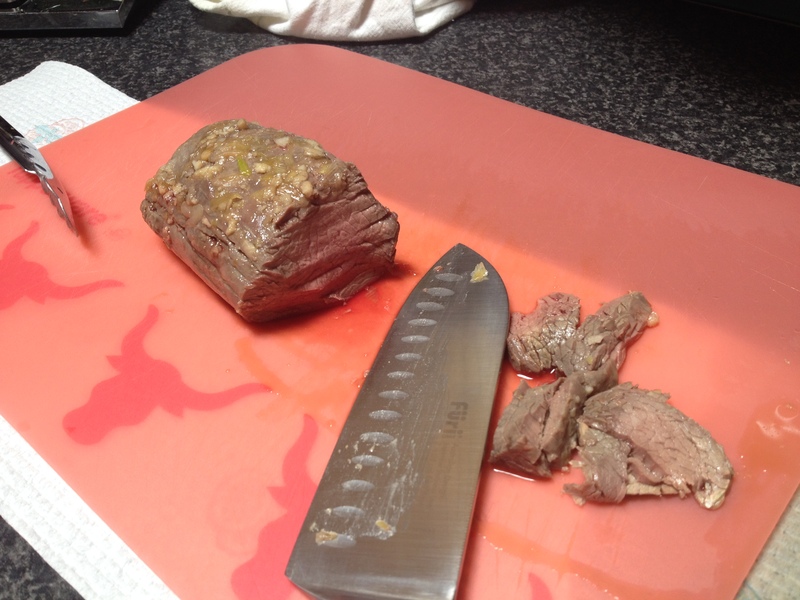 You could also substitute the minced beef with minced turkey or pork for another variation. 1) Place onion, carrot, zucchini & herbs in TM bowl, chop 3 seconds/speed 7. 2) Add remaining ingredients, mix 10 seconds/speed 7. Use TM spatula through the hole in the lid to assist mixing ingredients if required. 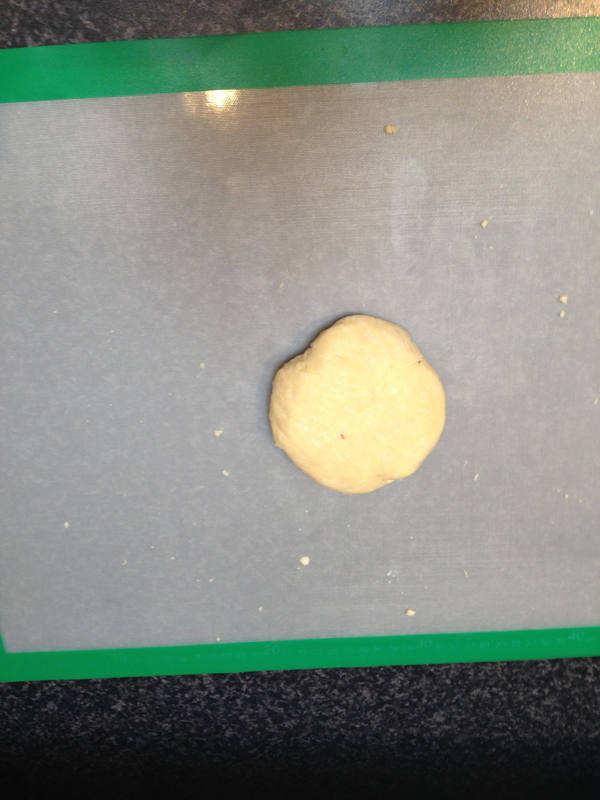 3) Shape mixture into small or medium sized balls & place on Varoma tray, lined with baking paper. 4) Add 1 litre boiling water to TM bowl, set Varoma into position, cook 14-16 minutes/Varoma/speed 3. 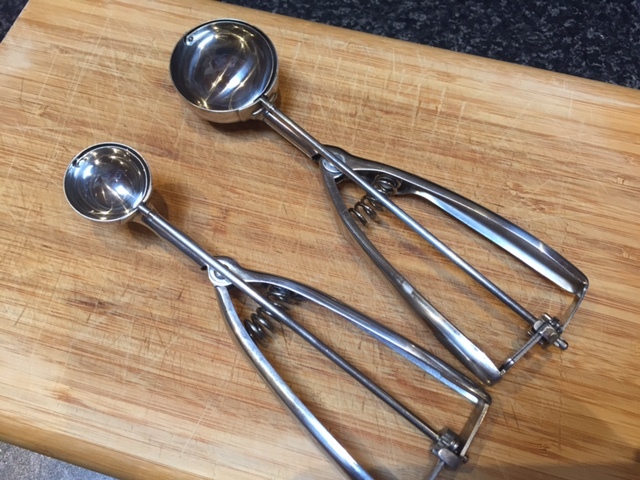 I use these old fashioned ice cream scoops to portion control my meatballs or rissoles, which allows for even sizes & more importantly, even cooking. These are the meatballs after they’ve been cooked in the Varoma. You can see how moist & tasty they look! This is a meatball pizza that is one of my kids favourite meals. The pizza sauce is actually pureed vegetables with some tomato paste added for colour. Follow this link for more on pizza night with lots of veggies. 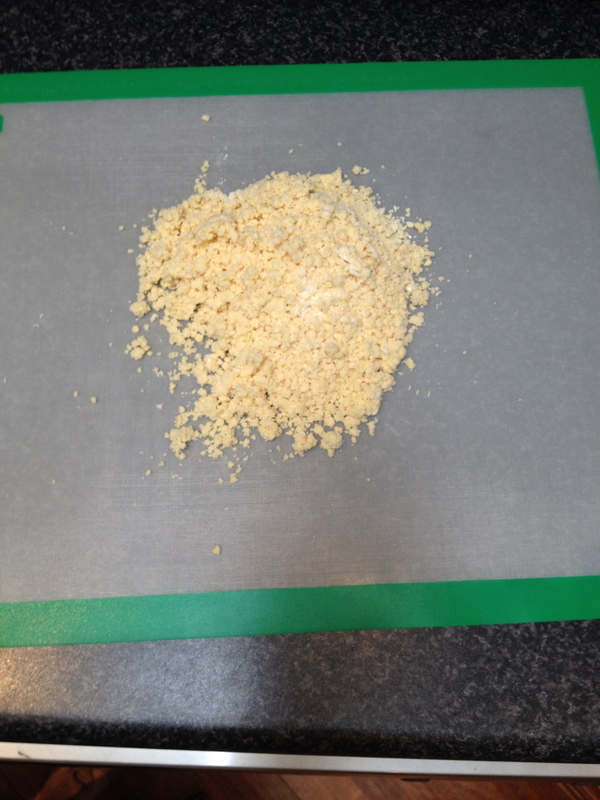 This mixture can also be shaped into hamburgers, coated in breadcrumbs, then shallow fried. 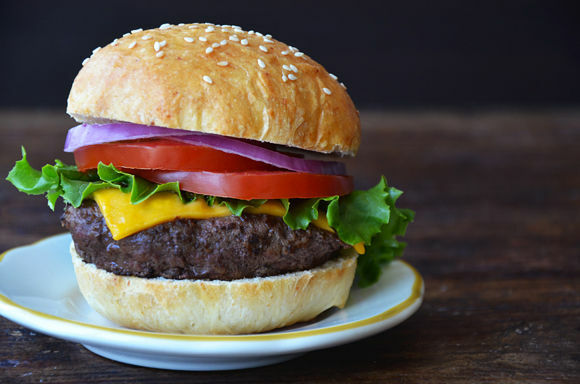 Serve as a hamburger or cheeseburger, or even just as rissoles! Of course, serve as spaghetti & meatballs. Or serve with a dipping sauce as a canapé. I did a series of ‘open house’ cooking days recently & one of the dishes I decided to make was Quiche Lorraine. I initially choose to make this, as the preparation is quite fast & then it’s in the oven to cook, which gives me time to make other dishes in my Thermomix. 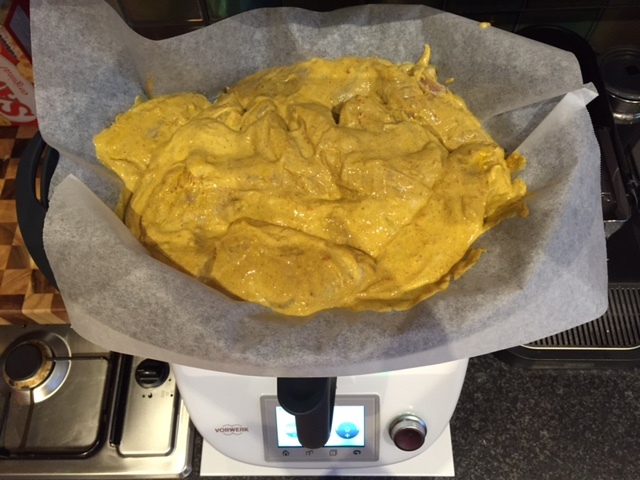 It also allowed me to show my guests the ‘guided cooking’ feature of the new TM5 model, as well as show how easy it is to make pastry in your Thermomix. Well, I personally, was so amazed at how easy it was to make the quiche pastry & the filling too. My guests were also very impressed. The pastry literally takes under a minute to make & it doesn’t even need to be blind baked. 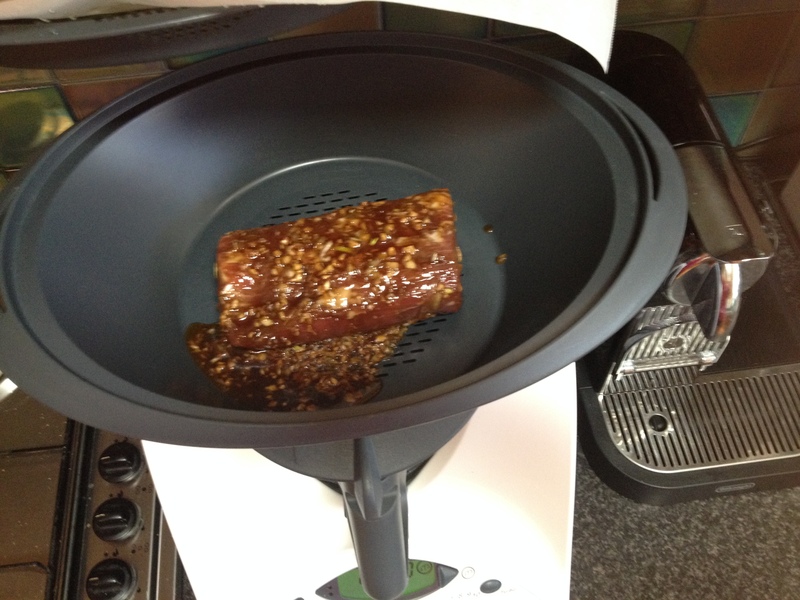 This is what I love about my Thermomix – after 4 years, it continues to amaze & surprise me! This quiche is really delicious, freezes well & is sure to be a family favourite. Add any vegetables you like in step 8, so it’s easier to convert to vegetarian. Next time, I think I’ll add fresh asparagus with the bacon. 1) Place cheese (if using) into TM bowl & grate 10 seconds/speed 7. Transfer into a bowl & set aside. 2) Preheat oven to 180 degrees. 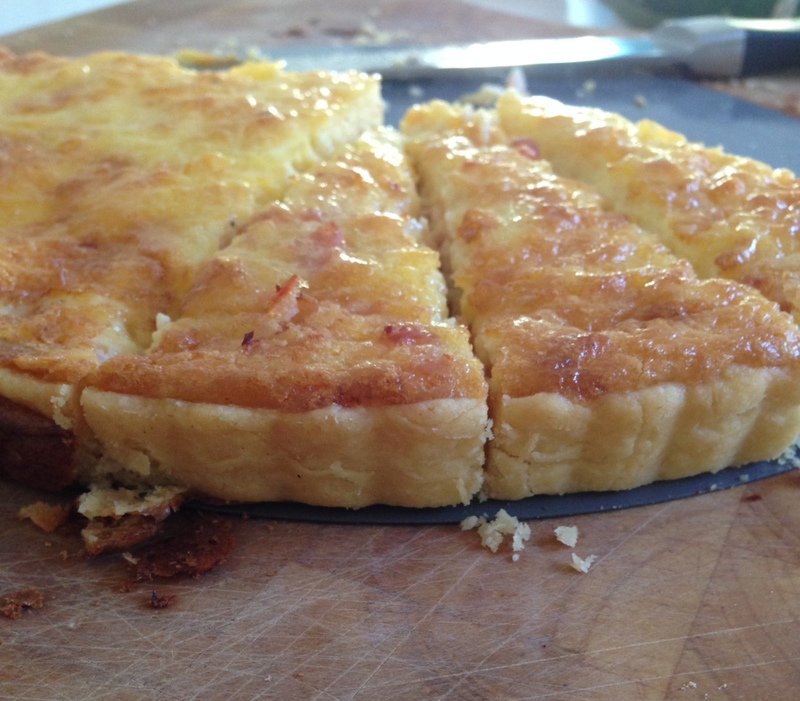 Grease a quiche tin with butter or non stick spray & sprinkle with plain flour or semolina. 3) Place butter, flour, salt & water in TM bowl, mix 20 seconds/speed 4. 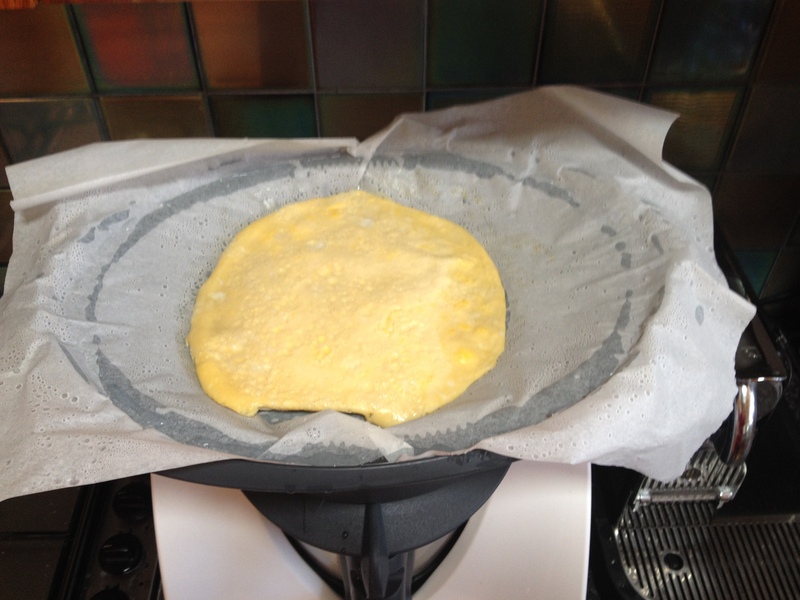 Transfer pastry to a Thermo Mat, or a floured surface & quickly work into a ball. This mixture is crumbly, so take care when pouring it out onto the mat. 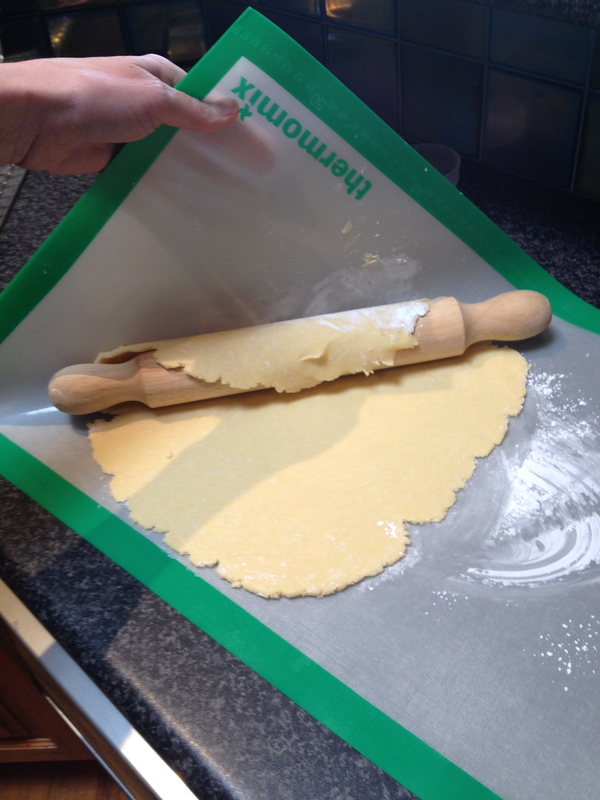 4) Roll out the pastry using a rolling pin, following the shape of the quiche tin. I use a little corn flour under the dough, which helps it to not stick. 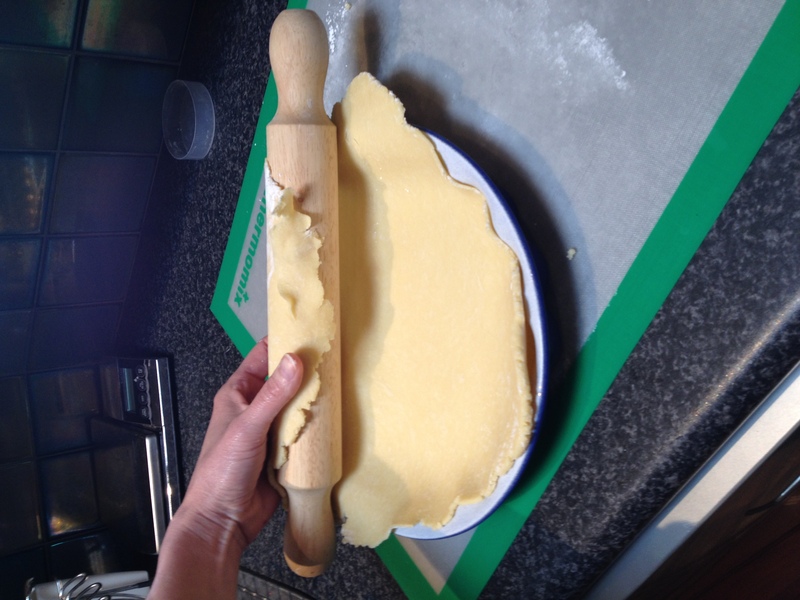 Line the tin with pastry, patch any holes & then prick pastry base with a fork. Trim edges of pastry so it’s even with the side of the quiche dish. 5) Clean & dry TM bowl. 7) Place eggs, milk, creme fraiche or cream, salt & paper into TM bowl, mix 30 seconds/speed 4. 8) Place bacon onto pastry & distribute evenly & cover with egg mixture. Sprinkle reserved cheese over the top & bake for 30-35 minutes, or until golden. If you are using a TM31, use Varoma temperature to cook the bacon. When you make the pastry (in 20 seconds) it comes out very crumbly, but quickly forms into a ball. Don’t over work with your hands, as pastry is best with as little heat as possible. Once you’ve rolled out the pastry, so it’s just a little bigger than your dish, use your rolling pin to roll up the dough & lay in the dish. 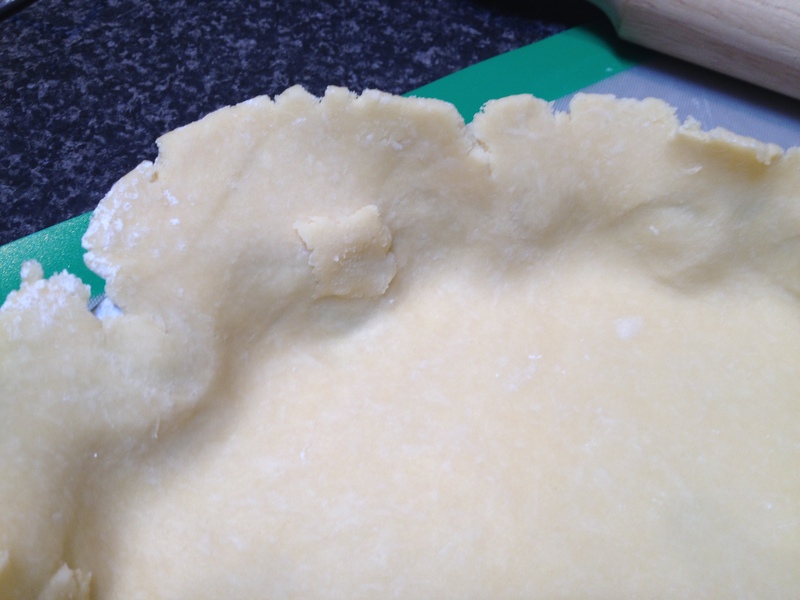 Any holes in the pastry can be patched, as these area won’t be seen when the quiche is cooked. This recipe has become a favourite in my house, since Jo Whitton’s cookbook ‘Quirky Cooking’ was released earlier this year. I’ve also made this at a private cooking class & everyone was impressed at the volume, flavours & just how easy this was to make. I’ve tweaked Quirky’s recipe a little, so you could actually add more vegetables & protein to this if you choose. You will just have to have more than one ThermoServer or large dish to combine the ingredients at the end. If you follow the recipe here though, I’m sure you could feed 5 adults, so it’s a great dish for large families. There are a few steps though, with short cooking times & then adding of more ingredients, so it’s not a recipe that you can just throw everything in your Thermomix & then dinner is cooked when you come back. However, in saying that, this dish only takes about 30 minutes to prepare & make. There is also a vegetarian option for this dish, which is in the notes. Even better, this is freezer friendly for those nights you don’t feel like cooking! 1) Place chicken, salt, sugar, oyster sauce & tamari/soy sauce into a large bowl & stir to combine. Set aside. 2) Place garlic & ginger in TM bowl, chop 3 seconds/speed 7. Scrape down the sides of the bowl. 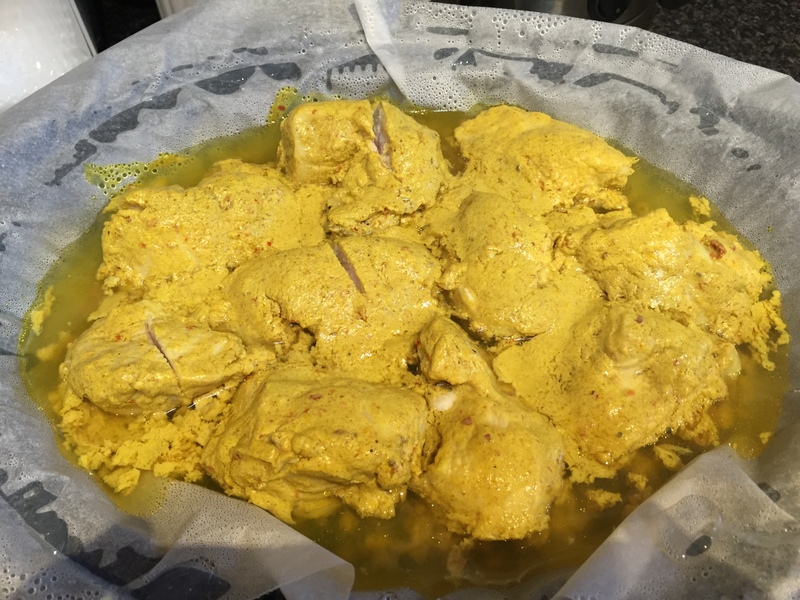 3) Add oil & curry powder, cook 3 minutes/Varoma temp/speed 1. 4) Meanwhile, in another large bowl, pour boiling water over vermicelli noodles & set aside. 5) Add reserved chicken with marinade to TM bowl & cook 5 minutes/Varoma/reverse/speed 1. Scrape down the sides of the bowl. 6) Add carrot, capsicum & onion, cook 3 minutes/Varoma/reverse/speed 1. 7) Add stock paste, cabbage, bean sprouts & water, cook 5 minutes/Varoma/reverse/speed 1. Use TM spatula through the hole in the lid, to gently stir until ingredients are incorporated (won’t need more than 15 seconds stiring). 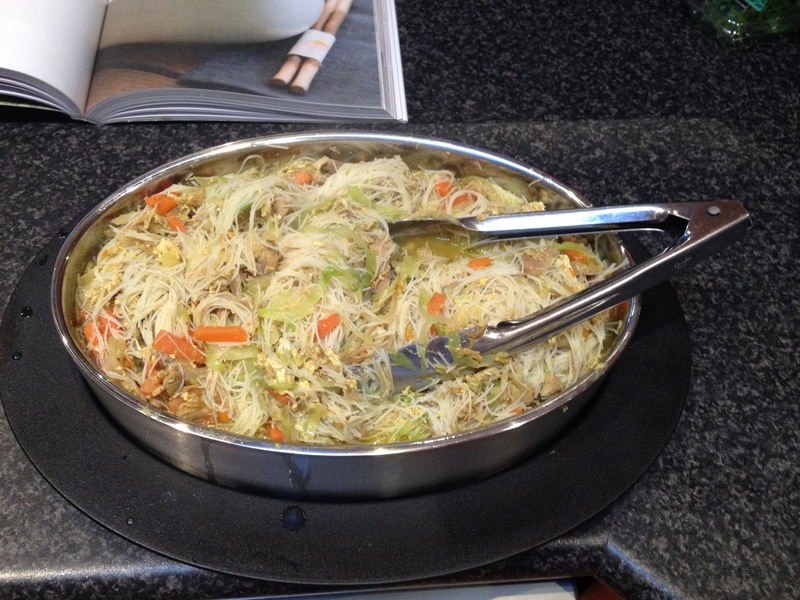 8) Meanwhile, drain vermicelli noodles & place in a ThermoServer to keep warm. 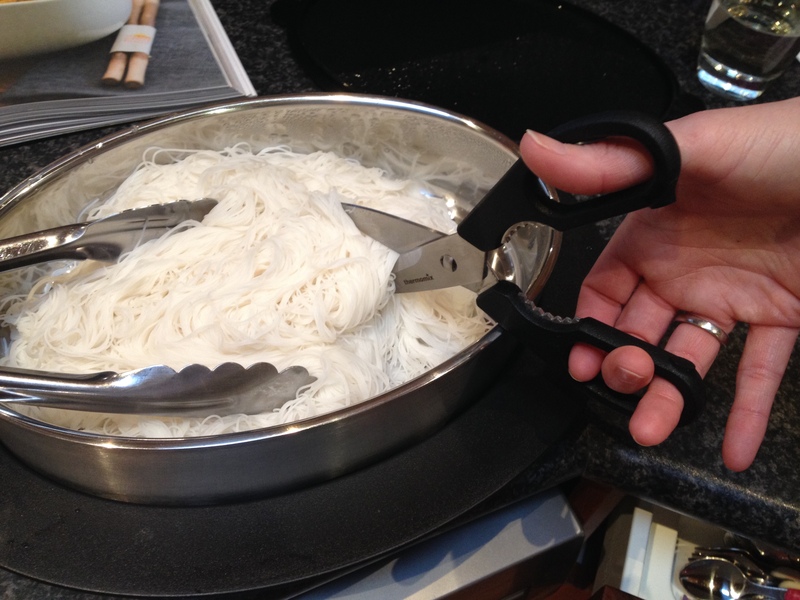 Using a knife or kitchen scissors, cut the noodles 3-4 times, to make them shorter. 9) Break eggs into a small bowl & whisk with a fork. Pour eggs through the hole in the lid & cook for a further 2 minutes/Varoma/reverse/speed 1. 10) Pour this mixture into the ThermoServer, over the noodles. 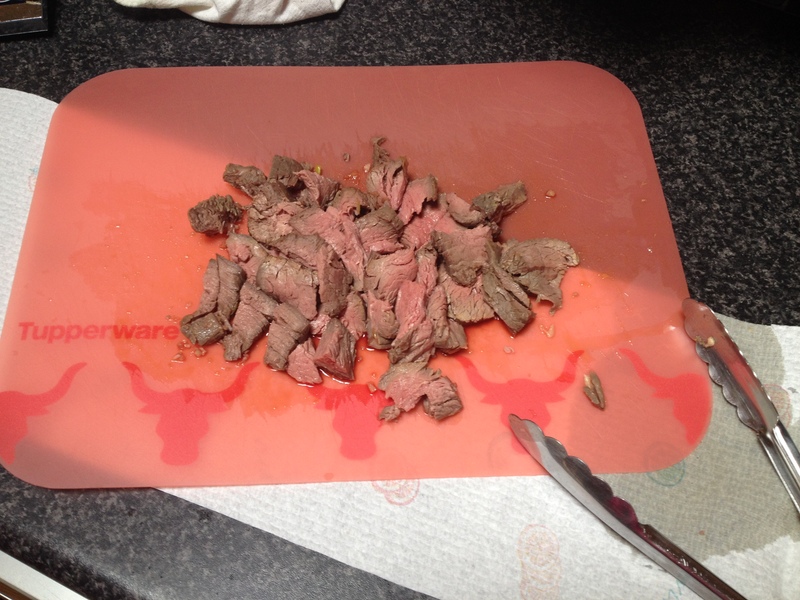 Using tongs, gently stir/fold the ingredients, so all ingredients are evenly incorporated. 11) Garnish with coriander & serve. This dish makes a lot of food & you may find you need to place everything in 2 ThermoServers or dishes to thoroughly combine in step 10. I used my oval ThermoServer (2.5 litres) which was perfect! The oval ThermoServers are hard to come by, but fantastic. 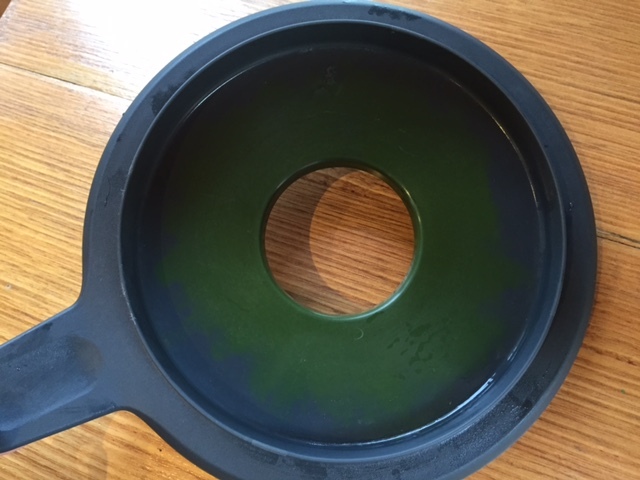 Thermomix consultants have the opportunity to earn an oval ThermoServer in their first few months (on top of your commission), so please contact me if you’d like to know more about becoming a consultant. 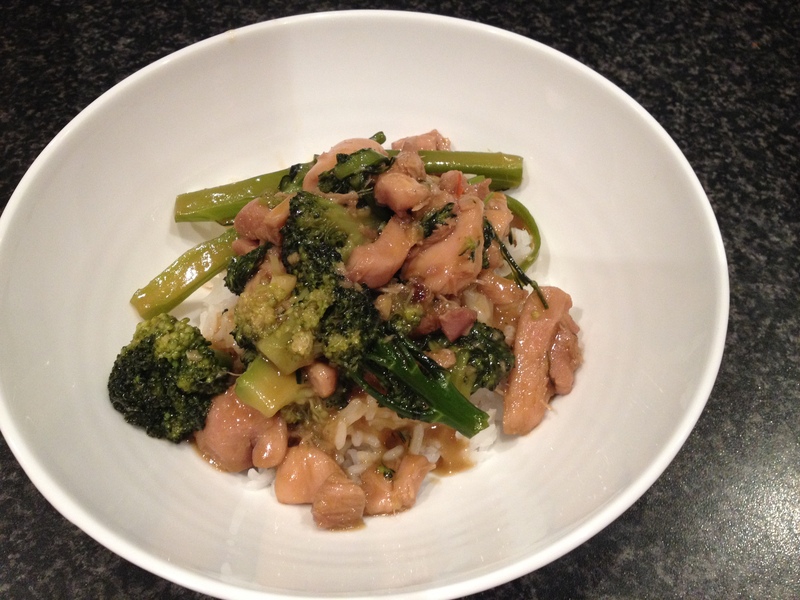 For a vegetarian option, substitute chicken for 300g sliced mushrooms & use vegetable stock paste. 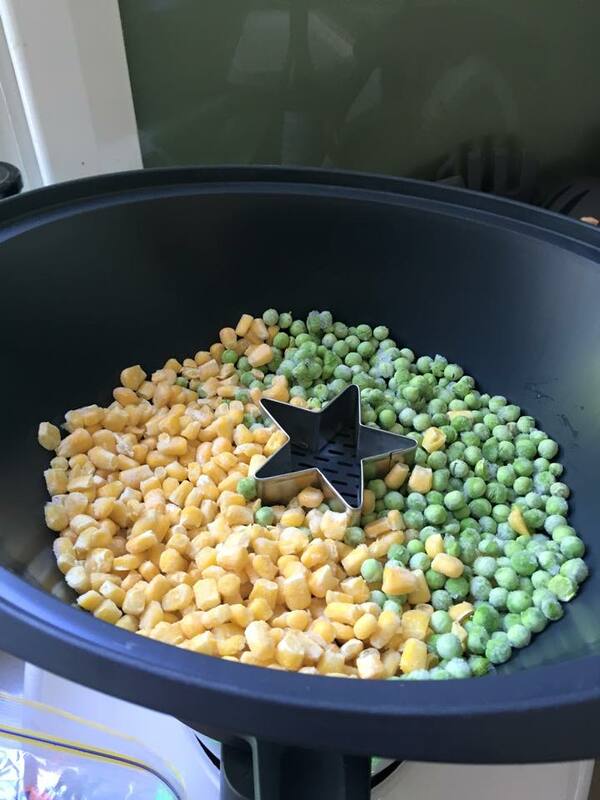 Reduce the cooking time in step 5 to 2 minutes. 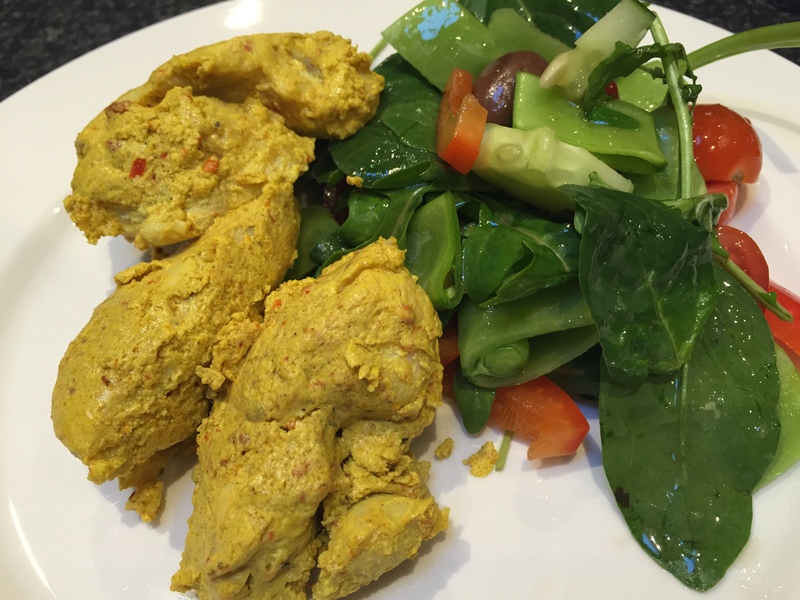 One of the things I love about my Thermomix, is that I can make tasty & impressive dishes in very little time. This is one of those dishes. A little chopping & then everything is weighed into the Thermomix & it cooks in 20 minutes. It is also seriously very yummy! If I didn’t have my Thermomix, I can imagine making this is a wok & tossing it continuously while it cooked. I used a bunch of broccolini & a head of broccoli to make mine, but you could use any vegetables in this, whatever suits your family. 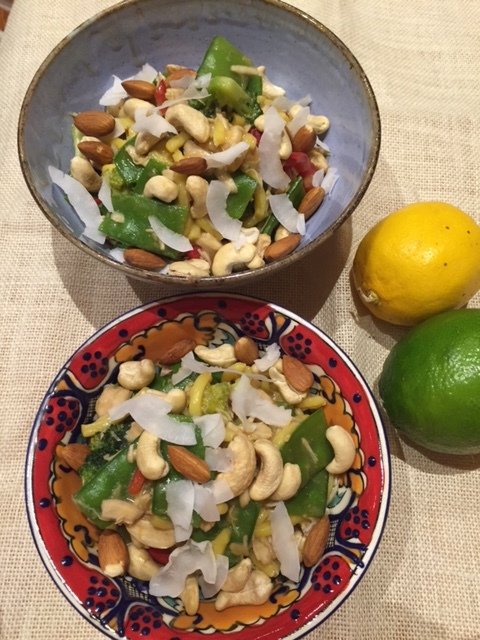 I might add some julienne carrots & capsicum next time, even some cashews would work well too. I didn’t have dark soy sauce, so I used all regular soy sauce. If you used dark soy as per the recipe, the sauce will be a lot darker than mine. If serving with rice, it’s a good idea to cook the rice first & keep hot in your ThermoServer. Otherwise, if you cooked them the other way around, the broccolini will overcook if rested for too long while the rice is cooking. This recipe is from ThermOMG, a fantastic blog, like mine, sharing Thermomix recipes & tips. 1) Place ginger & garlic in TM bowl, chop 3 seconds/speed 7. 2) Add spring onion & oils, cook 5 minutes/100 degrees/reverse/speed 1 with MC off. 3) Add remaining ingredients (put broccolini in last). Cook 15 minutes/Varoma temperature/reverse/speed 1. Remove MC & place rice basket on top of lid. 4) Serve immediately with rice. 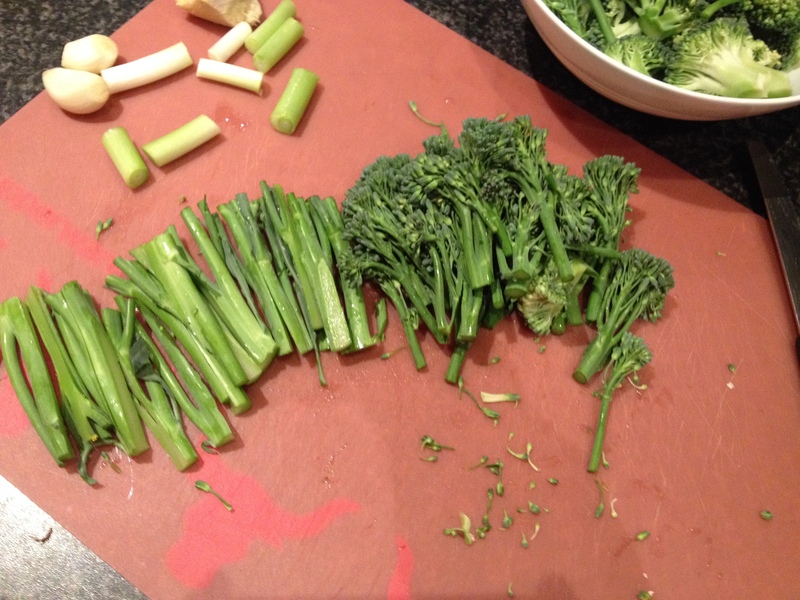 When cooking with broccolini, use the florets & the stems. I cut the stems lengthwise into thin strips, so it adds another texture to my dish & there’s less wastage. If the sauce appears too watery after cooking, remove chicken & vegetables, add extra cornflour & cook sauce for a further 3 minutes/Varoma temperature/speed 2 with MC out. For a healthier version, replace both the soy sauces with Tamari & replace the sugar with Rapadura. 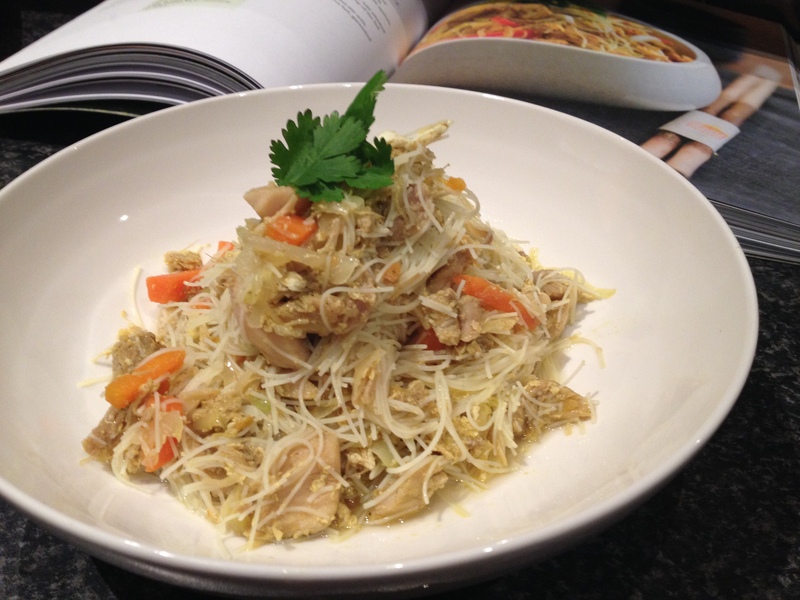 For a gluten free version, replace both the soy sauces with Tamari & ensure the cornflour used is gluten free. 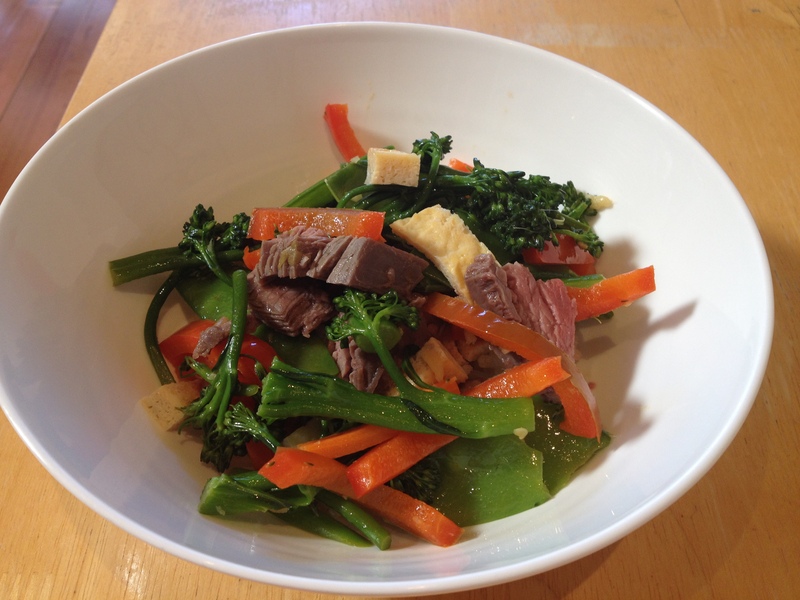 You may find the bottom of your bowl is a bit sticky after making this dish, which is normal. 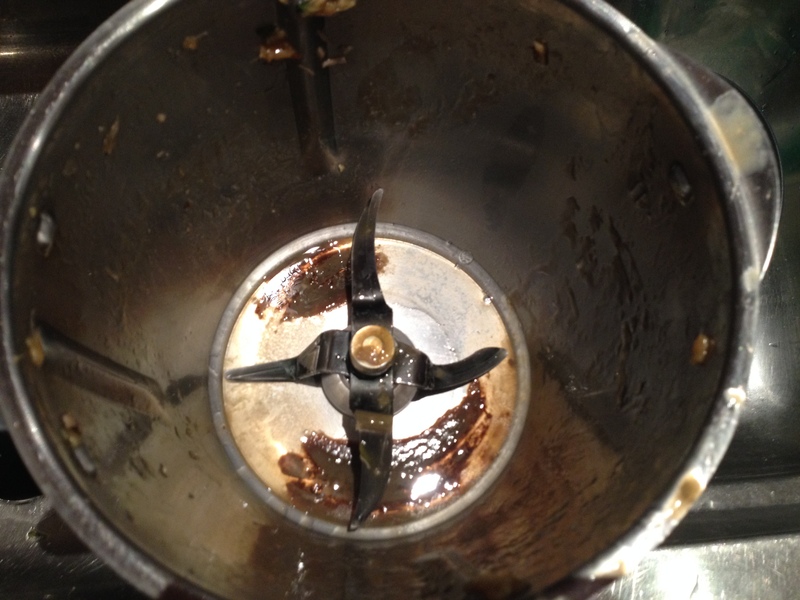 I soaked my bowl in warm soapy water while I ate dinner, then removed the blades & gave the base a good clean.